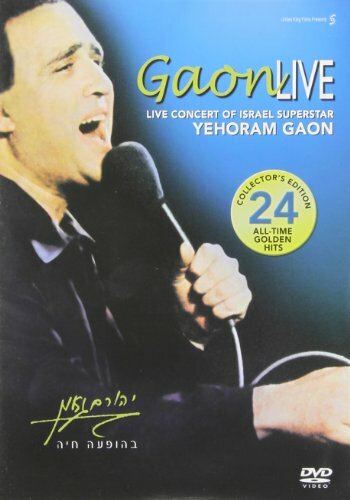 In this landmark Jerusalem concert Yehoram Gaon (Operation Thunderbolt Kazablan) performs 24 of his all-time greatest hits. It's a mosaic of songs that glorify Israel praise Gaon's beloved hometown Jerusalem memorialize Israel's wars & pray for peace. These musical treasures by some of the nation's finest composers & lyricists have been digitally remastered for a rich theater experience.